Ko Festival of Performance, in its 27th summer season on the Amherst College campus, is a perennially popular summer experience in Western Massachusetts, featuring five weeks of theatrical performances, the KoFest Story Slam, and three 6-day intensive theater workshops. Unlike standard summer stock theater, Ko performances are all original, devised pieces, created by distinguished professional solo and ensemble theater artists from across the U.S. Each year, the performances are curated around a theme; this year it’s “RADICAL ACTS” and audiences will have an opportunity to meet a group of 60’s radicals, hear true tales of going AWOL in the jungle, examining one’s relationship with the planet and the courage to create. Post-performance discussions, often with guest experts, are included. The Living Theatre’s "Antigone" asks us to question our assumptions about what drives us to take action. AWOL, on a shamanic journey into the Amazon leads to discoveries of just how precarious our Western views on faith & reason really are. Returning this year, Ko focuses on short, true, first-person stories of “RADICAL ACTS” told by community members and Ko artists. 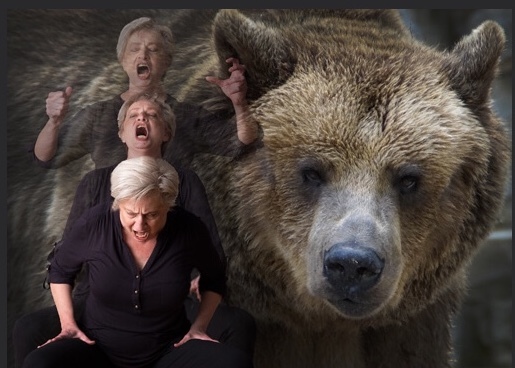 One woman’s journey to healing in which she discovers the Great Bear Mother of the imagination and all that comes with it. A solo, hand-crafted story-spinning shadow-puppet memory-play with music. For tickets and further information contact www.kofest.com or call after July 2 at (413) 542-3750. Before July 2, information can be found online or at (413) 427-6147.